Information for GPs who teach WMS students in their Practice. 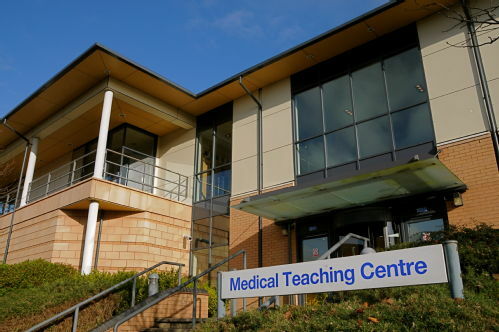 Do you have Warwick University medical students in your practice? ".......I learnt the majority of my medicine on this block"
"......I enjoyed my block I didn’t think that I would as wasn’t interested in becoming a GP, and I had a really good teacher, lots of cases and practised lots of skills." ".....the feedback from my GP was really helpful"